– Oral health: cloves can prevent plaque buildup on teeth and gum inflammation. 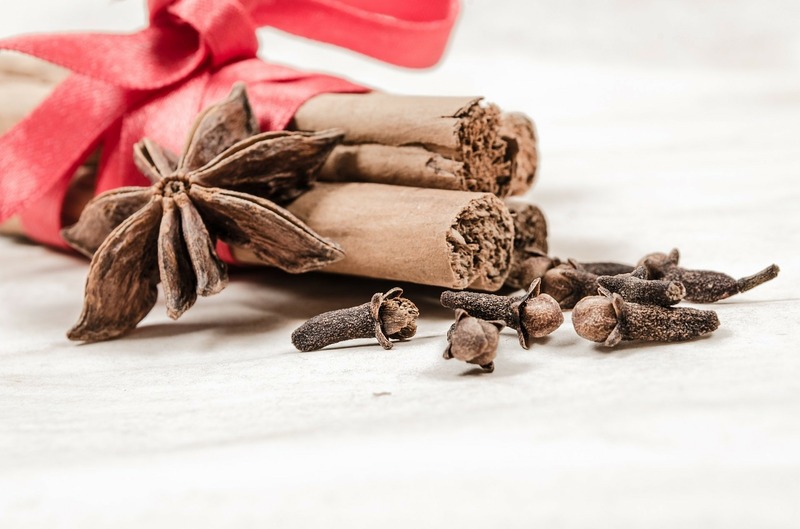 – Diabetes and obesity: cloves reduce insulin resistance, improve blood sugar levels and reduce the likelihood for obesity from a high-fat diet. – Cancer: the antioxidant properties of cloves may slow cancer cell growth.